3d SoCal is excited to announce Summer 2019 tryouts for all boys Select teams. Tryouts will be for the Summer 2019 Select season. We will be holding tryouts Saturday, January 26, 2019. Both youth and HS players will each have a respective 2.5 hr tryout session where they will be evaluated on skill, athleticism, coach-ability, and ‘ones’ will to compete. 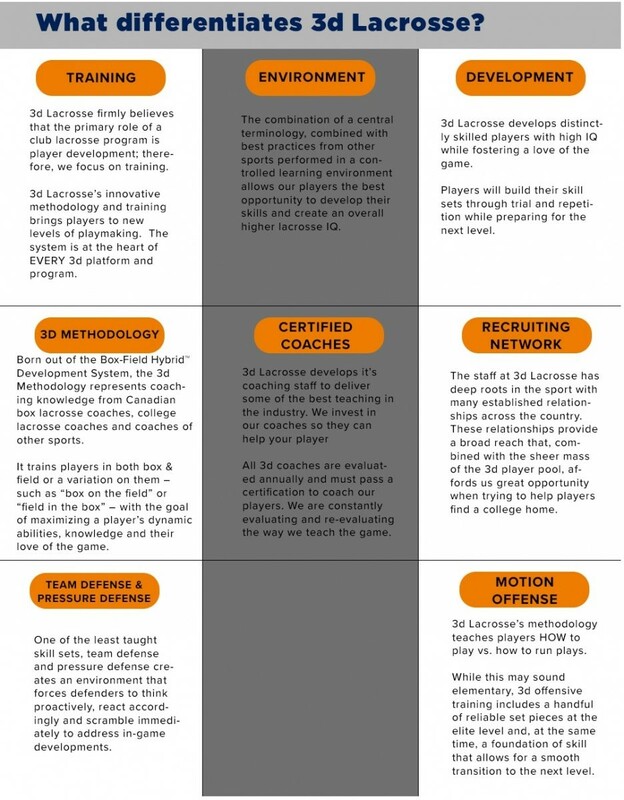 Tryouts will resemble a typical Select practice in both tempo, curriculum, organization, and number of reps each player receives. Given the opportunity to learn from outstanding coaches and train in a cutting-edge development system, the 3d SoCal tryouts should be an invaluable experience for all who attend. Players are only expected to attend their local practices as well as the two "training camp" days. We highly encourage players to attend as many practices in both geographic locations when able. All players will learn the same curriculum in both training locations but we encourage players to ‘double dose’ when able to further strengthen team camaraderie. Summer select players will recieve 20hrs of training. *Please arrive at least 30 minutes early to check in and dress out.